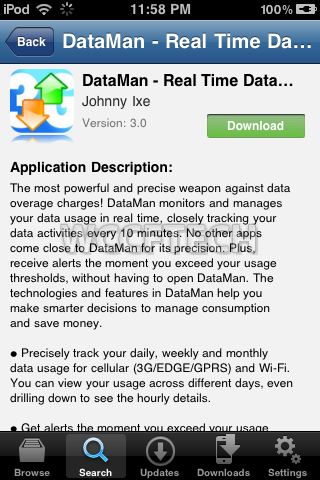 DataMan iOS App Tracks iPhone Data Usage, Even For Push Notifications! 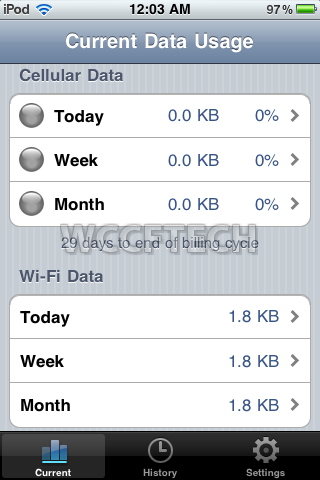 Many of us don’t have a an unlimited data plan for our iPhones and always fear of overdoing the limit of it. Hence, there is a handy application out on the App Store that keeps tracks of all your data and even notifies you on the data usage of receiving push notifications! 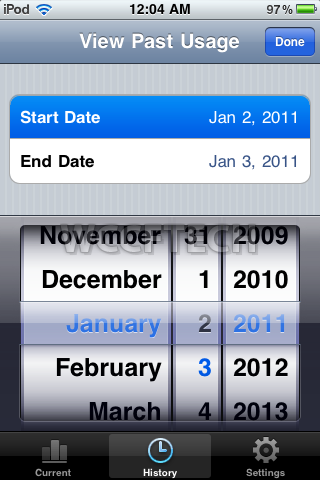 It’s named as ‘DataMan’ that will let you keep track of your daily, weekly and monthly data usage, but also keep note of hourly statistics. 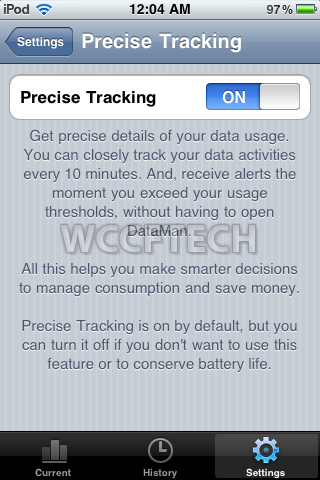 Well, I can guess what’s actually running in your mind, what’s the need of DataMan app, since you can already do this by going to your iOS device’s Settings.app -> General -> Usage. DataMan allows you to set alerts in the form of push notifications that alert you the second you exceed your data allowance whether its daily, weekly, or monthly. 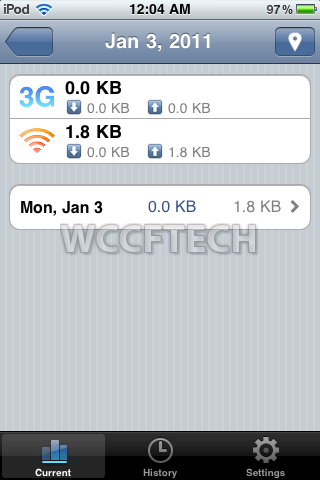 One of the best things regarding this DataMan iOS app is it works with all carriers and neither is it region locked. It’s available on the App Store for 1.99$ is worth every penny.